Yevgeny Kaspersky has today visited VivaCell-HTS headquarters where he addressed a joint press conference with the company’s General Manager Ralph Yirikian and Chairman of the GIT Award Committee Hovik Musaelyan. Yevgeny Kaspersky expressed the regret over his not being able to visit Armenia often, especially in warm weather. “I today promise my Armenian colleagues I will visit Armenia at least 2-3 times a year”, said the cyber security guru. Speaking about the threats in the cyber security, he pointed out three groups: cyber-crime, the growing complex risks of cyber-espionage, and the threat of the use of cyber-weapons against critical infrastructure. According to Kaspersky’s forecasts, with the growing dependence on digital equipment and machinery, the world is becoming increasingly exposed to the risk of cyber-terrorism. “20 years ago, we protected the cyber space against thugs who were in the majority of cases teenagers creating computer viruses. Then cyber-crime emerged: at first, minor crimes, and later – more organized crimes. Then we started fighting against cyber-espionage and now we’re struggling against cyber-terrorism”, noted Yevgeny Kaspersky. According to him, to fight cyber-terrorism, his company cooperates with various countries’ law enforcement agencies and international structures including Interpol. “We won’t ever help terrorist groups such as IS to organize cyber attacks or protect their systems”, said the IT guru. “Perhaps, I’m one of the most dangerous, worst and undesirable men for cyber criminals as my work is to make the computer systems secure and clean”. Tomorrow, Yevgeny Kaspersky will be granted the GIT Award at the Armenian President’s residence. He’s the sixth laureate. “I’m honored to be one of the IT gurus who won the award previous years. I’m pleased to see IT is considerably supported in Armenia on a state level”, said the award winner. Ralph Yirikian, General Manager of VivaCell-MTS, the sponsor of the award, said that Armenia has a huge untapped potential in IT. “In today’s world, where nations’ strength is determined by technological superiority and economic strength, ICT is considered to be a key factor to our country’s economic growth. Working as part of the ICT sector we are the eyewitness of the everyday achievements of Armenian specialists. Our country has a huge unrealized potential for national achievements in the sphere of high technologies, and for the economic growth, as its ultimate outcome. 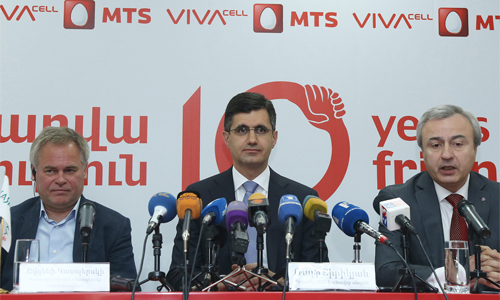 Therefore, it is our duty to support such important national projects encouraging further development of this sphere,” VivaCell-MTS General Manager Ralph Yirikian said. 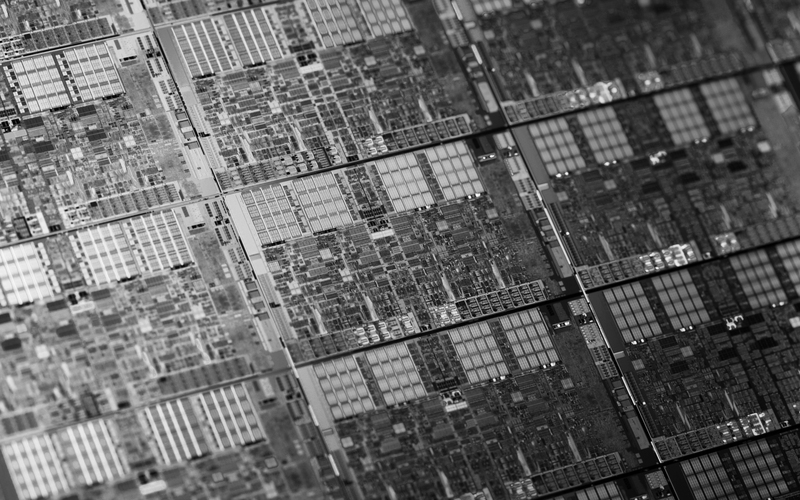 For six years in a row, VivaCell-MTS has allocated AMD125mln to the project.